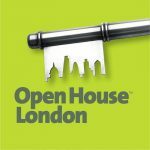 You probably found this page because you’re looking to stay somewhere close to, but not in, London. Not everyone wants to stay in London, and there’s plenty of good reasons why you shouldn’t. 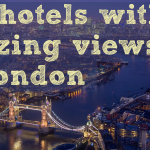 You can get way more bang for your buck and and you’ll get to enjoy a unique English experience that many who stay in London would miss out on. You’ll probably still want to get into London quickly and easily, which won’t be a problem. Trains into London are reliable and numerous and I’ll only be showing you the hotels that are close to a train station. In fact, you can stay in a beautiful countryside retreat and still be in central London within 40 minutes. Not bad eh? 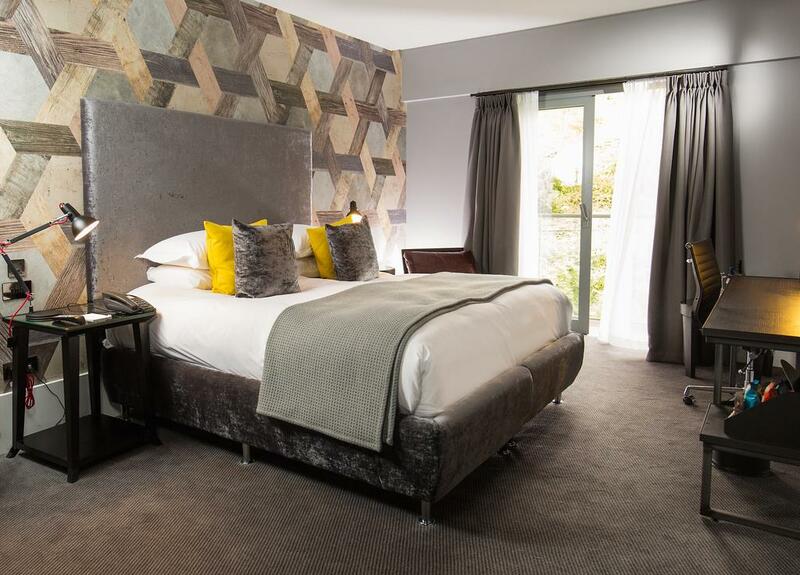 There are literally hundred of hotels to choose from, but I’ve done all the research for you and picked out a selection of the best hotels within one hour of London. 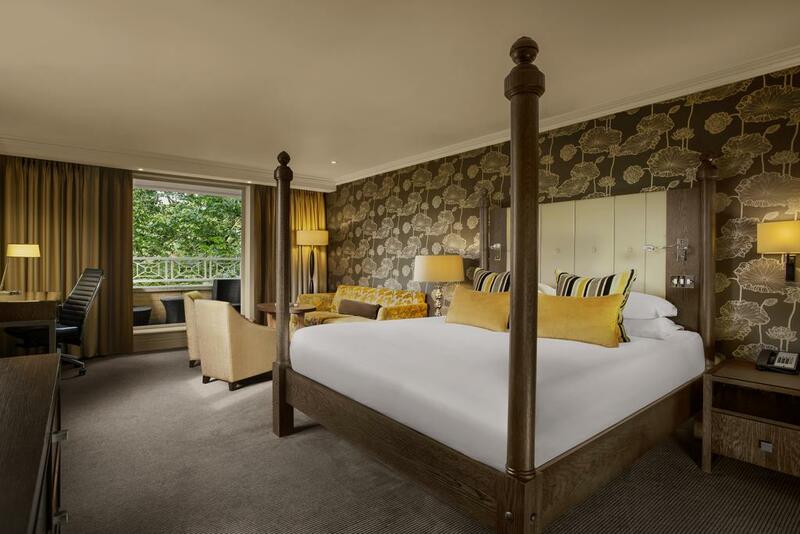 Looking for a luxury hotel just outside London? 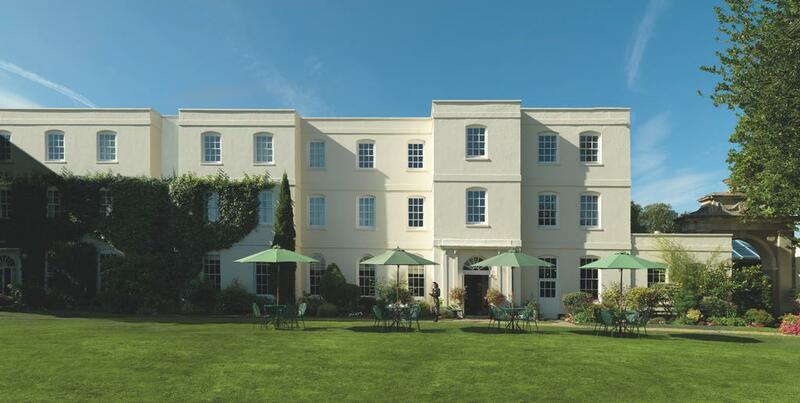 You won’t get much better than Sopwell House, a Georgian hotel located in the small Roman city of St. Albans. Sopwell house is often frequented by celebrities, visiting dignitaries and sports teams who love the 12 acres of gardens and relaxing spa. Its countryside location offers tranquillity and its facilities are second to none. 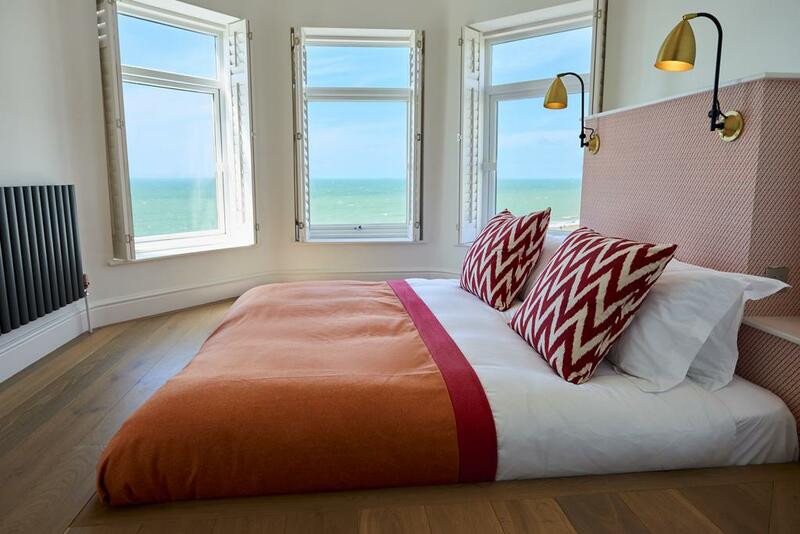 This stunning boutique hotel is literally opposite Brighton Beach, one of the most popular destinations for Londoners seeking some fresh sea air. Located a 15 minute walk from Brighton Station, you could in in Central London in under an hour with fast trains leaving ever 15 minutes or so. Brighton is a destination in itself and there is plenty to see and do in this quirky, beautiful city. Brighton beach extends for miles in every direction, so you’ll always find a place to sit and relax. 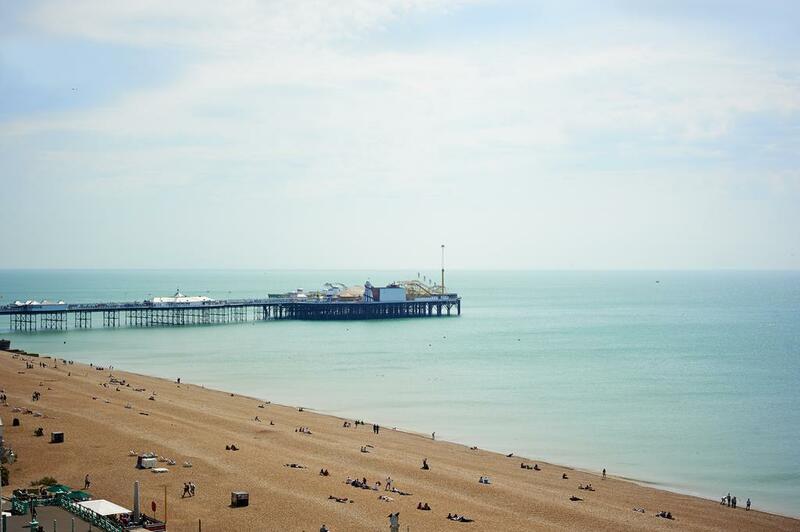 The famous Brighton Pier offers games, rides and the best fish and chips in town. Brighton has a buzzing nightlife and a unique liberal atmosphere. 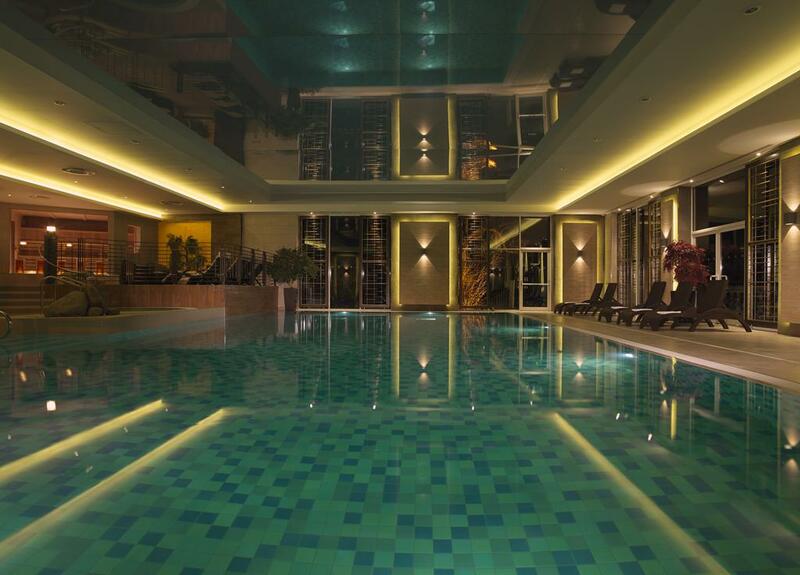 The Brighton Harbour Hotel is rated as one of the best in the city and features a jaw dropping spa and swimming pool. You’re very likely to get a stunning sea view, and when you’re not in your room or exploring the city you can enjoy a cocktail in the hotels private bar. I really recommend checking this one out. Have you ever wanted to stay in a castle? How about a former prison? Now you can do both at once! 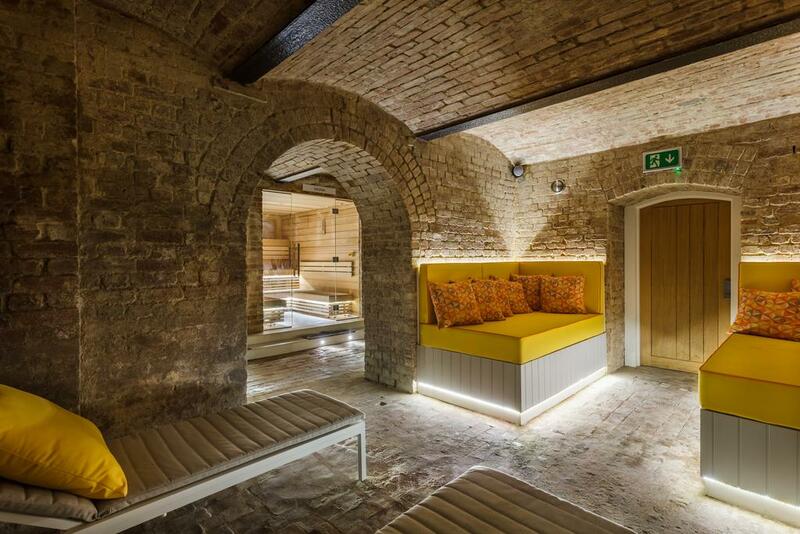 The Malmasion Hotel in Oxford is a converted Victorian prison that looks suspiciously like a castle. Don’t worry, the former cells have been transformed into luxury suites and nobody is going to lock you in for the night! The hotel retains some of the Victorian prison features, which only add to the rustic atmosphere of the place. 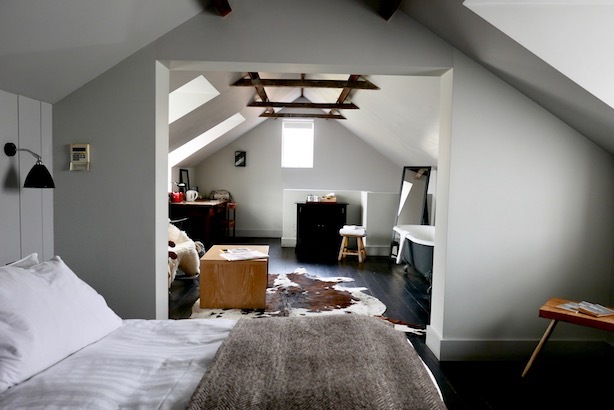 Located in the heart of Oxford and close to the main train station to London, you couldn’t be in a better location. 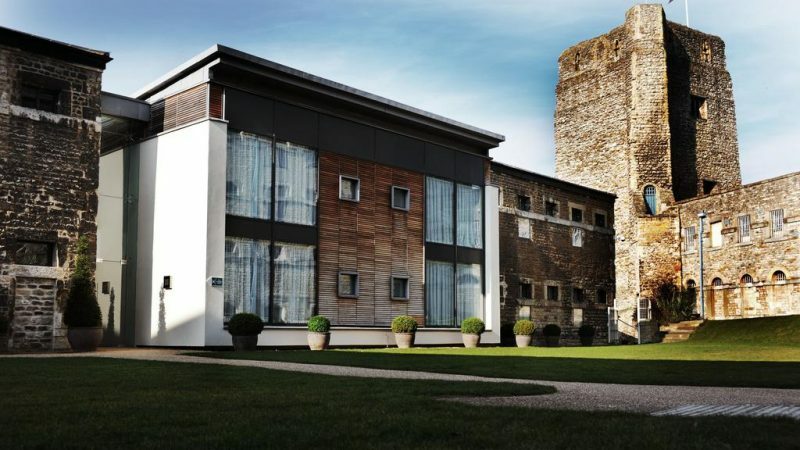 You will be staying next door to the larger Oxford Castle and within walking distance of every major attraction in Oxford. The city is an absolute wonder and one of the country’s architectural jewels. You could spend weeks in Oxford and not see everything and trips to London take around an hour by train. I highly recommend Oxford as a top destination and the Malmasion Hotel is a really unique way to experience it. Windsor is probably the most “English” places you will ever come across. Home to one of the largest palaces in the country, countless transitional pubs, and miles upon miles of landscaped gardens. 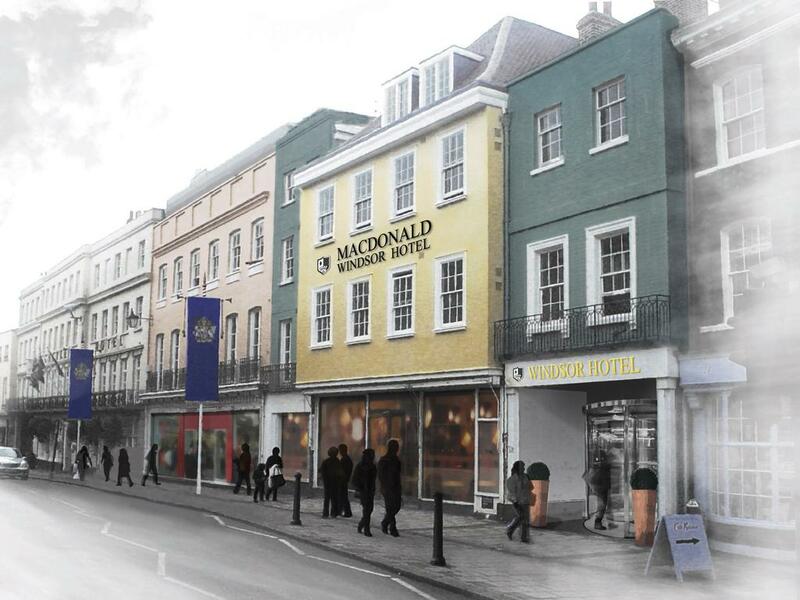 It’s also home to Macdonald Windsor. No, not the fast food chain, but a small hotel that’s rated the best in the area. 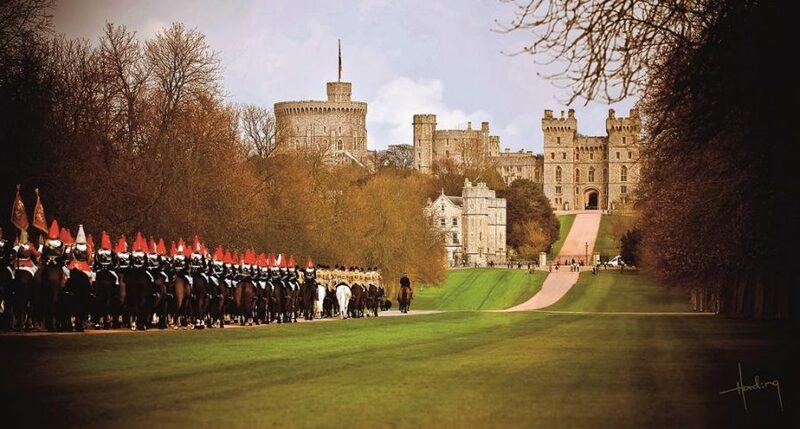 Located within view of Windsor Castle and Palace, you’ll be within walking distance of the main attractions. Pubs, restaurants and boutique shops surround you and you’ll be walking distance to two train stations. 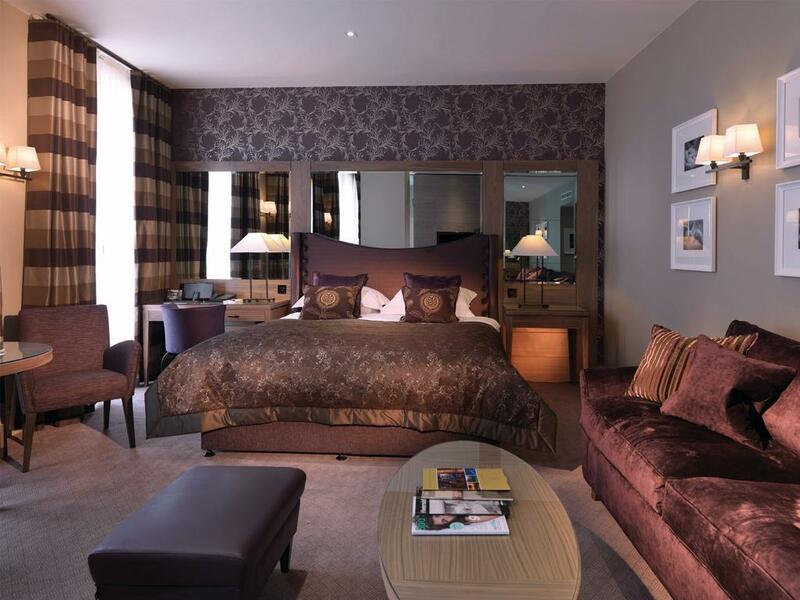 The rooms are luxurious, the location is perfect and you’re about as close to London as you can get. It’s an amazing town that needs to be seen to be believed. Amersham is a little town about an hour from London and offers the most authentic English experience on this list. Surrounded by green and pleasant land, Amersham is a perfect place to enjoy the British countryside. The hotel of choice is The Crown, a Georgian hotel featuring a small number of boutique suites. 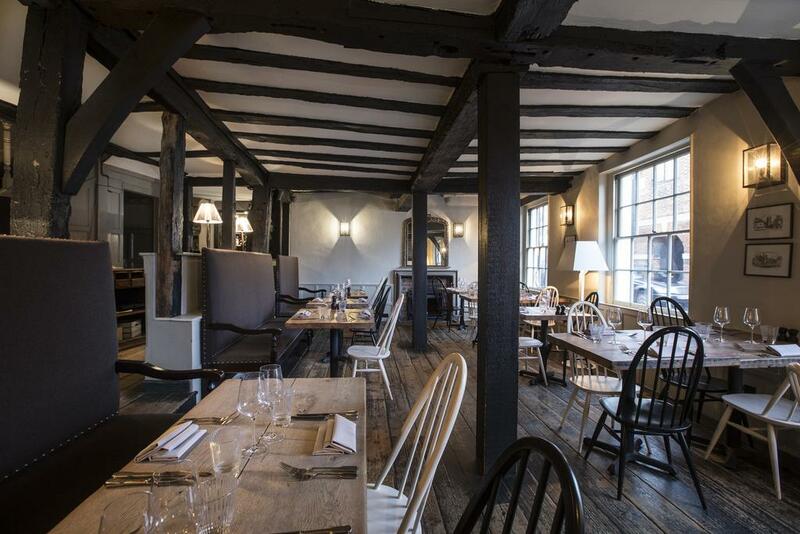 The Crown was built in the 16th century and retains its rustic charm. Rooms are furnished to the highest standard and one room was even featured in the classic movie “Four Weddings and a Funeral”. You may feel a million miles away from the hustle and bustle of central London, but amazingly Amersham has a tube station which will take you through London’s underground network. Are you ready to discover this little gem? See all these hotels and more at booking.com (official partner). If none of these hotels took your fancy, there are literally hundreds more to look at on booking.com. I personally use this website due to the huge number of reviews, so you can really tell what a hotel is like before choosing.